Yoga is an important way for runners to stay healthy and injury-free. By practicing yoga, runners keep their bodies flexible enough to travel through the range of motion required to run. Yoga also strengthens the muscles, especially the core. Runners already get their cardio in through workouts, so they don't need super challenging poses. These poses will help runners target their tightest and weakest spots, improve range of motion, and strengthen their muscles. 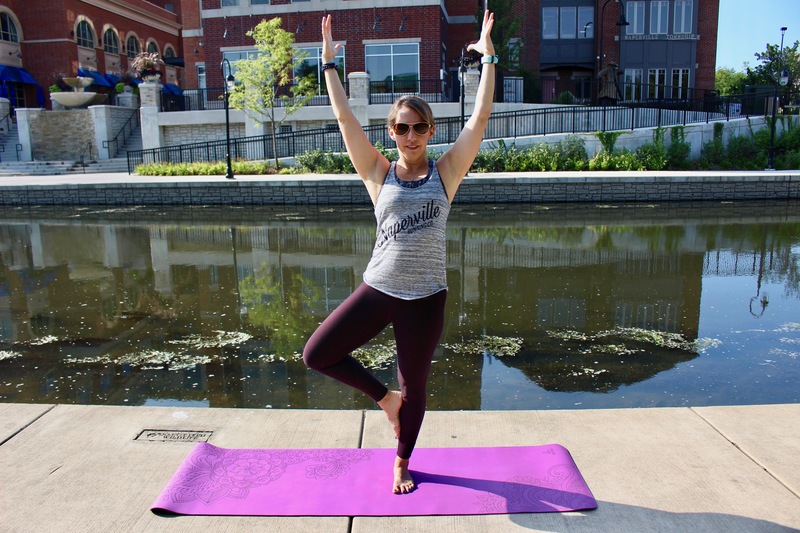 Naperville Running Company team member and yoga instructor Jenny Wachter shows us her favorite yoga poses for runners. Read more on how to add yoga to your running routine.